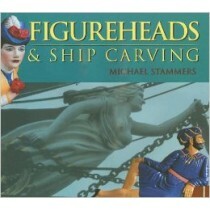 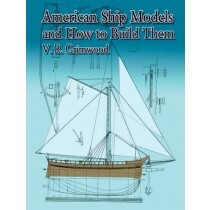 Ages of Sail now offers a selection of Books and Plans to help you in your ship modeling project. 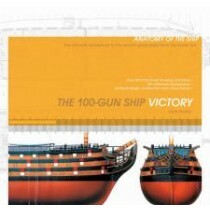 Whether you're a beginner looking to supplement your kit's instructions, or an advanced ship modeler looking to detail your kit or scratch build, you'll find something in our library of books to help you out. 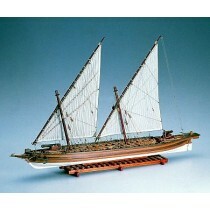 Looking for a scratch building project? 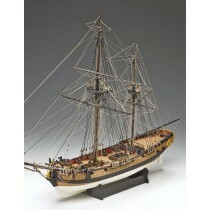 We think you'll find something that will intrigue you in our selection of model plans from Shipyard and Amati.